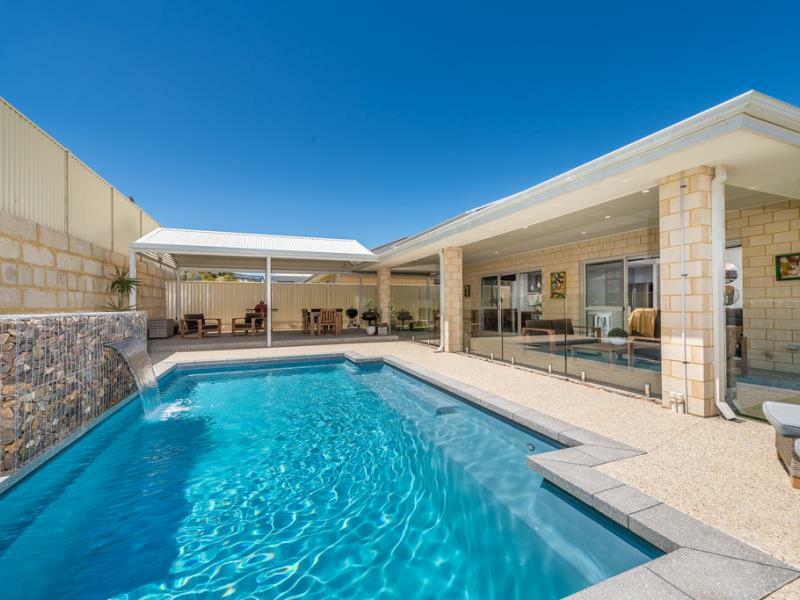 Welcome to this fantastic residence boasting a wealth of features, ideally suited for the whole family to enjoy a leisurely, modern beachside lifestyle! Just 4 years young, beautifully presented and majestically positioned on a 561sqm south facing block, just moments from Burns Beach Estate 'flagship' McIntyre Park. 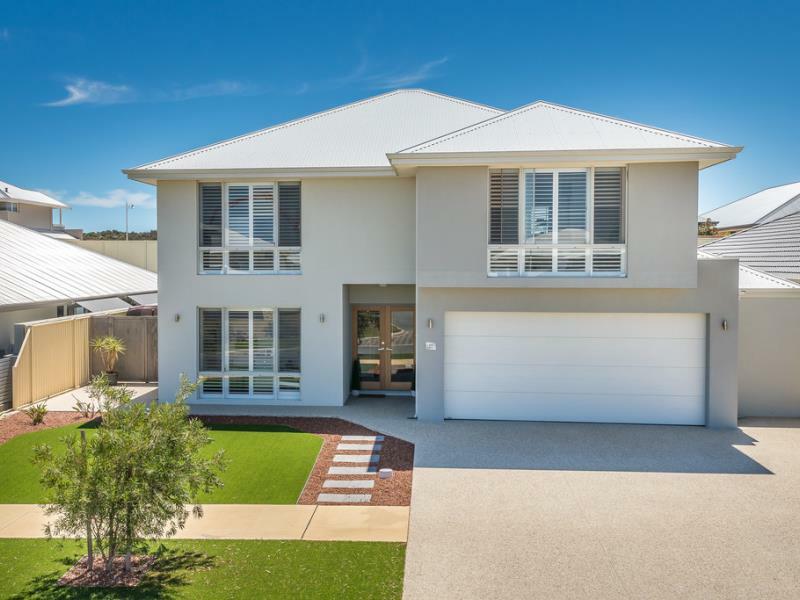 Within an easy stroll to beautiful beaches and coastal trails, this fabulous 5 bedroom, 3 bathroom + study and theatre home is cleverly designed to offer free flowing open plan living throughout with an abundance of natural sunlight. 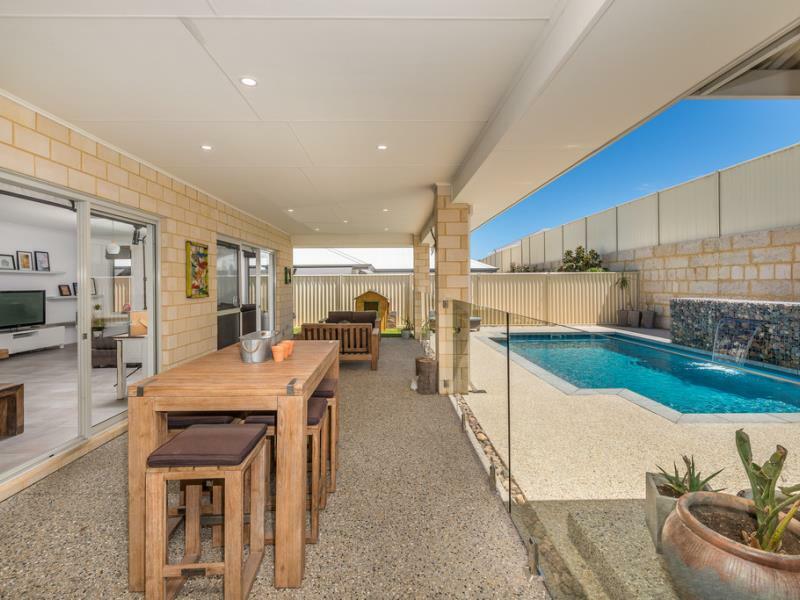 An entertainer's dream... showcasing an impressive 'Resort Style' entertaining area with stunning pool and huge all weather patio. This substantial abode is located on a quiet, family friendly street and surrounded by quality, established homes, in close proximity to local amenities, excellent private and public schools, train station, restaurants, cinema and major retail centres and offers its new owners an exceptional coastal lifestyle with plenty of space for the family to GROW!